Brooks, D.M. "¿Son la competencia, el tamaño y la superposición de dietas pronosticadores de la composición de Ramphastidae?" In Manejo de Fauna Silvestre en la Amazonia, edited by T.G. Fang et al., pp. 283-288. Bolivia: United Nations Development Program, 1997. Buhler, P. "Size, Form and Coloration of the Ramphastid Bill as Basis of the Evolutionary Success of the Toucans?" Journal of Ornithology 136 (1995): 187-193. Haffer, J. 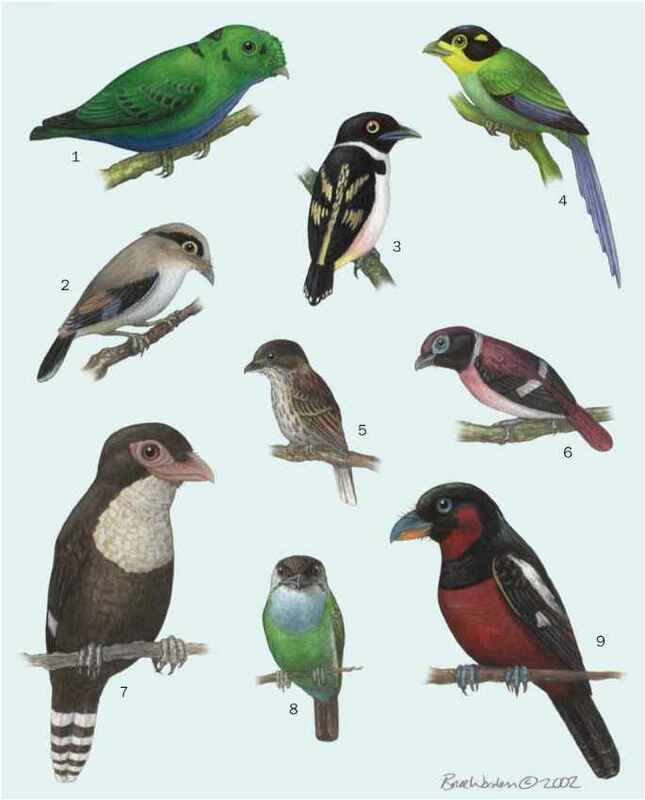 "Avian Speciation in Tropical South America." Publication of the Nuttall Ornithology Club 14 (1974). Remsen, James V., et al. "The Diets of Neotropical Togons, Motmots, Barbets, and Toucans." Condor 95 (1993): 178-192.